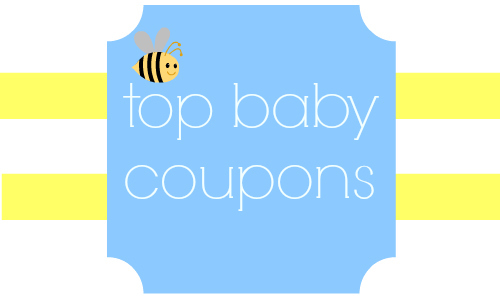 Check out this week’s top baby coupons! This week save on Pampers diapers, Gerber Graduates items, Nuk products and more! Tip: Check out the item search to find what’s on sale this week.